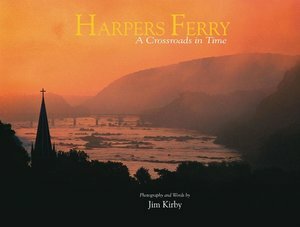 With contemporary photography and words, this handsome and groundbreaking book explores the cultural and natural history of Harpers Ferry, West Virginia, and the surrounding landscape within Harpers Ferry National Historic Park. More than just a collection of photographs, the book chronicles the history of the area. 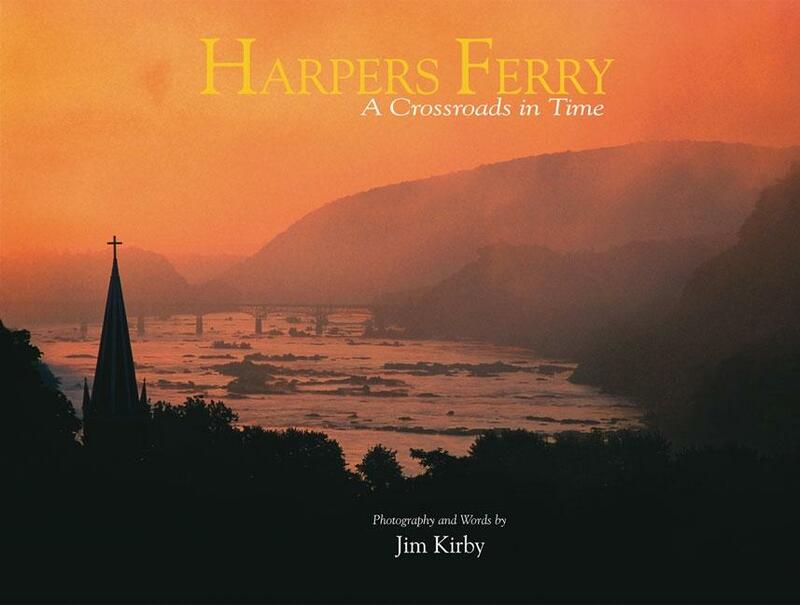 Best known for John Brown's 1859 raid, the Ferry occupied a strategic location between the Potomac and Shenandoah rivers where Maryland, Virginia, and West Virginia meet, making it an important 19th-century crossroads for river, canal, and railroad transportation. The book explores that bustling bygone era, including the Civil War years, which brought an end to the town's industrial age. Moreover, the book portrays the present-day town and the area's scenic attractions, including the rivers and the Appalachian Trail, which passes through the park.